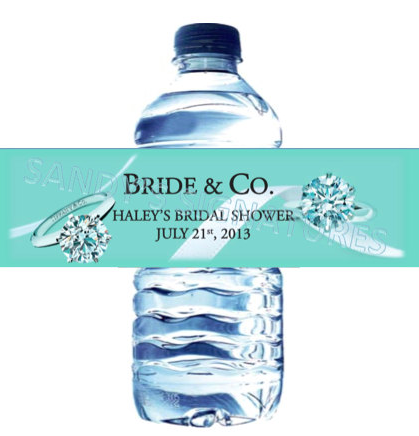 A Maid of Honour Always xo: #TRENDING: Some Tips & Trends for a 'Pinterest Perfect' Bridal Event! #TRENDING: Some Tips & Trends for a 'Pinterest Perfect' Bridal Event! 1. Tissue Pom Poms: These Decorative Pieces are Trending Again and replacing traditional ways of decorating with balloons and streamers. 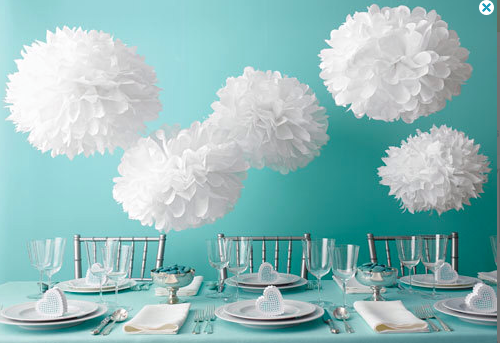 Easy to make these Tissue Paper Balls are not only cost effective and gorgeous, they can dress up a room in minutes. Martha Stewart charges $29.99 CAD for a package at Michaels, however they can be made for under $5.00 with supplies from the dollar store. Follow this link for a DIY video DIY Party Poms on YouTube or find them on Etsy here for $9.99 CAD Buy Party Poms Here! 3. Personalized Instagram Hashtag: A Modern Unique Touch that Allows Guests to Share Photos all in the Same Spot. Instagram has 80 million users and chances are a lot of your friends make up some of that 80 million. 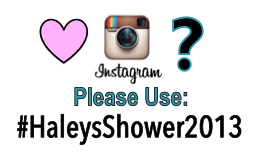 By using a personalized hashtag like #haleysshower2013 guests can capture and share their experiences at the shower allowing others to share in their fun as well, commenting and liking every photo along the way. When the bride recounts her special day she can relive it through the eyes of her friends. Place an image like the one below in a frame to let guests know. 5. Guestbook: So You Have a Guestbook for Signing at a Wedding to Remind the Bride and Groom of Who Shared their Special Day, Why Not have Something Similar for the Bride at Her Shower? 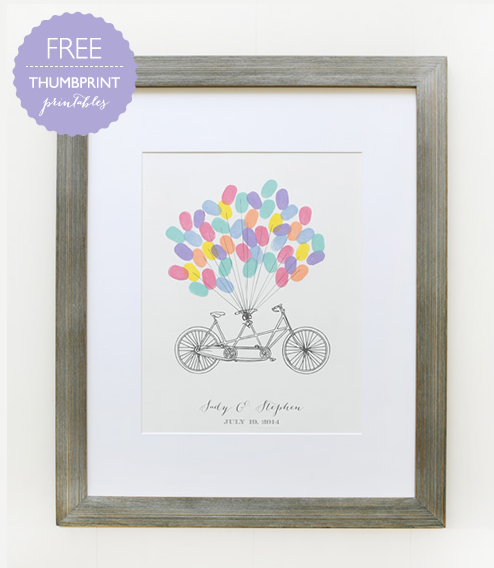 A new trend is using guests thumbprints and paint, there's a free downloadable template at Wedding Chicks like the one below: Bicycle Thumbprint Guestbook. A Wishing Tree is a one of a kind way to show the Bride her guests care by having them leave "marriage advice" on cards and tie them to the tree with a ribbon. 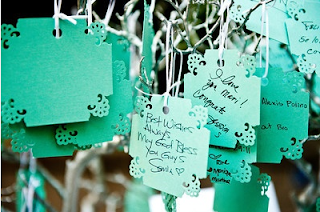 Free downloadable tags and a sign can be found on Pinterest at Free Wishing Tree Tags & Free Wishing Tree Sign. Follow these Tips & Tricks for a "Pinterest Perfect" event that that will keep guests asking who your party planner is! Take all of the credit, your secrets are safe with me.